I'm a senior (71 years old) squash player mostly playing doubles at this stage of my life. 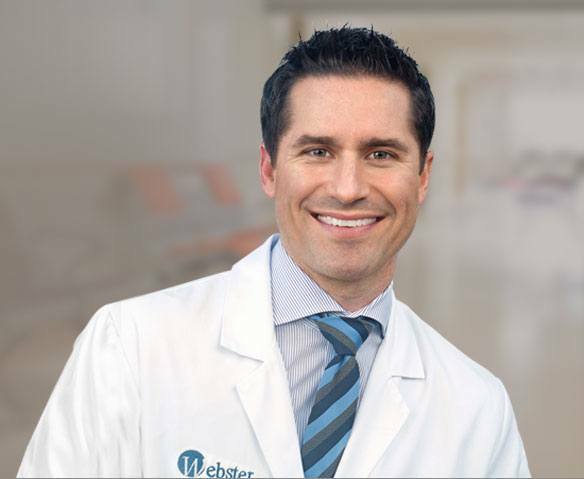 In the last 5 years Dr. Roth has repaired my left knee (meniscus), left shoulder (rotator cuff and bicep tendon), and right shoulder (rotator cuff-two tendons). I was very impressed with his conservative approach to each injury as a first step. Unfortunately, each of my injuries required surgery so that I would be able to continue to play squash. I'm currently in my fifth month of PT after the repair to my right shoulder and am very pleased with my progress so far. Thanks to Dr. Roth I will have the opportunity to continue with my sport for many years to come. 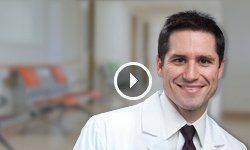 Dr. Kevin Roth is a concerned, gentle, and thorough physician. I'm in good hands with his knowledge and expertise. He doesn't rush the appointment, listens to the questions, and answers them to my satisfaction. I like his conservative approach, never felt pushed to do something aggressive or uncomfortable for my situation. Very professional and thorough. Great person - authentic and caring. Gentle bedside manor. We had several wide ranging discussions about my treatment options, the latest research, and I felt supported throughout the process. When my MRI results were available, he called and we had an extensive discussion by phone as well. His fellowship training (after med school) at Kerlan-Jobe is the best place in the country to train in sports medicine/orthopedic surgery. I highly recommend Dr. Roth. Dr. Roth performed emergency surgery on my broken leg and he and his staff have been awesome....And my recovery has been painless and speedy!!!!! If you're interested in submitting a testimonial for Kevin M. Roth, M.D., Please use the form below to do so.